Software As A Service – Pros and Cons and Inbetween! Software as a Service or SaaS is a cloud based SEO marketing software solution where the SEO software is hosted by a third-party vendor and made available to the customers who wish to use it. It can be a cost-effective and efficient solution for businesses in need of an easy-to-use, trouble-free SEO portal or any other software offered this way that offers many benefits. As with anything else, there are some disadvantages to be aware of as well. 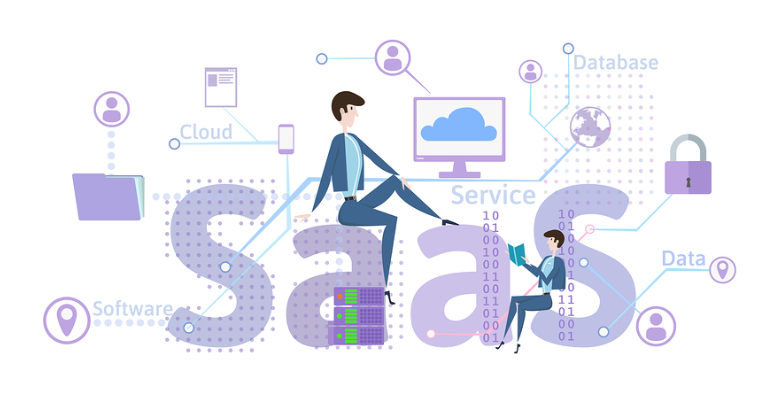 Look into the pros and cons of SaaS so you can decide whether this type of software solution will work for your company or if onsite installation might be better. 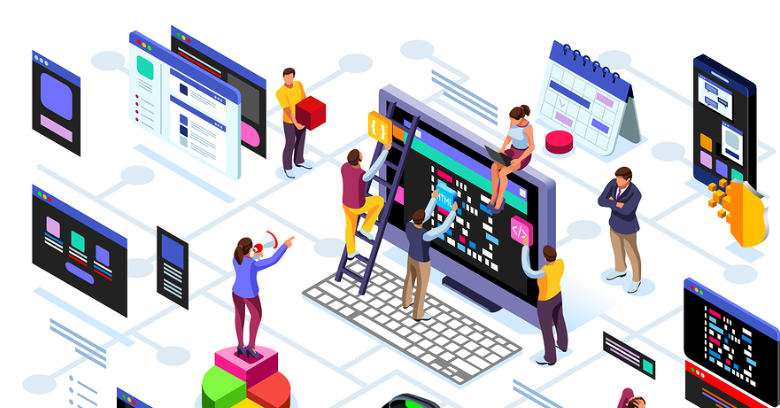 A Cost-Efficient Option - One of the main reasons why many companies choose cloud-based SEO software and other SaaS applications is that they are less expensive than actually owning the software. 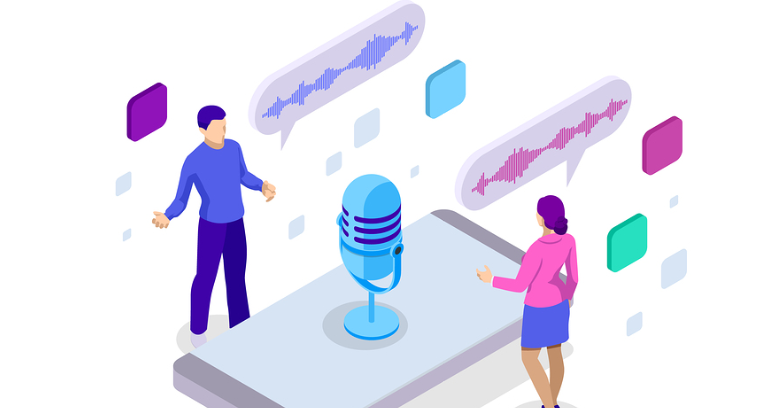 Subscription service usage means companies don’t need to invest in the hardware or networking required to run the software onsite, as employees can access the application from the cloud using only an internet connection. 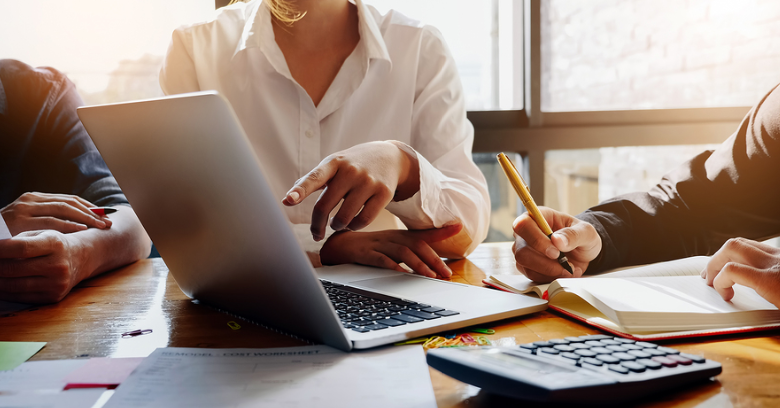 No Maintenance or Updates Necessary - Maintaining the software and keeping it up-to-date with performance and security updates is the sole responsibility of the vendor. Easy Accessibility Anywhere on Any Device - Because SaaS is cloud-based, SEO software and other applications can be used in any location by anyone who has permission to access it. This means freedom to work from unlimited locations. 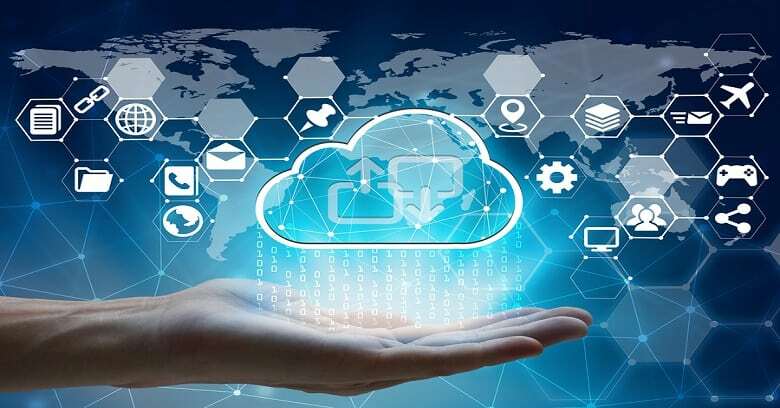 Business Continuity - Today’s more sophisticated cloud servers protect applications and data through redundancy; the risk of data loss or application downtime is minimal. Promotes Greater Productivity and Profitability - Overall, SaaS offers companies the tools they need to work more efficiently and intelligently, therefore increasing productivity while decreasing operating costs. Security and Privacy Risks - With vendor-hosted software in the cloud, users must carefully investigate vendor applications for strong security and when necessary, whether it meets a company’s specific privacy needs. Fewer Application Options - While the number of cloud-based applications is growing every day, there is still a smaller selection than what is found with traditional software. Integration Issues - The application may or may not integrate with other applications and tools used by a company. Data Localization Issues - Data transfer and storage restrictions could affect access depending on what country the server storing the data is actually located in. Data Ownership and Control - Although most SaaS vendors do not claim control of any data uploaded to their application servers, it’s essential that businesses confirm this and it be written in the contract. Additionally, businesses must ensure that data will still be accessible on the server even if the vendor goes out of business. Dependence on an Internet Connection - SaaS applications like an SEO portal require a working internet connection to be used. Contracts - SaaS requires signing a subscription contract for a certain length of time. If you are considering a cloud-based SEO software application like SiteSuperCharger or any other SaaS application for your business, it’s important to know the different ways it can help you as well as any possible risks. 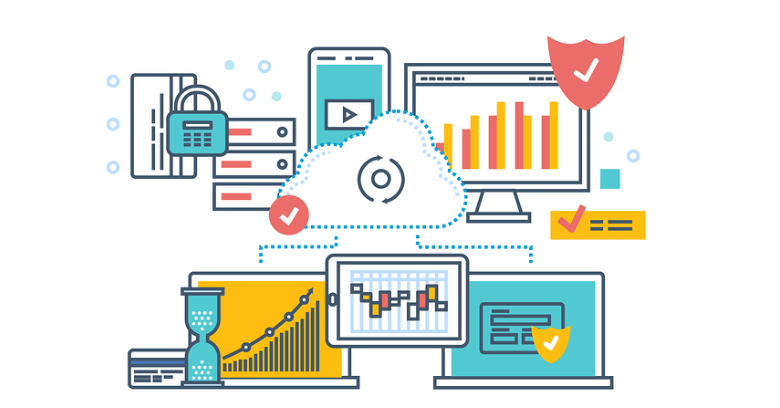 Most businesses find that the benefits outweigh the risks which is somewhat due to the continual improvement in cloud-based security and increased focus on developing functional, customizable, and versatile SaaS applications. SaaS applications like SEO software are beneficial for many smaller businesses as long as they can fit your needs and are researched before you subscribe! Looking For An SEO Portal Application? SiteSuperCharger Is Helpful Cloud-Based SEO Software! Make Your SEO Efforts Soar With A Specific Plan! SaaS – What Is It And Does My Company Need It? What Is The Basis of Cloud Computing? Top 4 Benefits Of Cloud Usage For Your SEO Efforts!